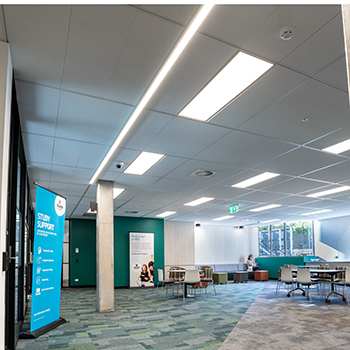 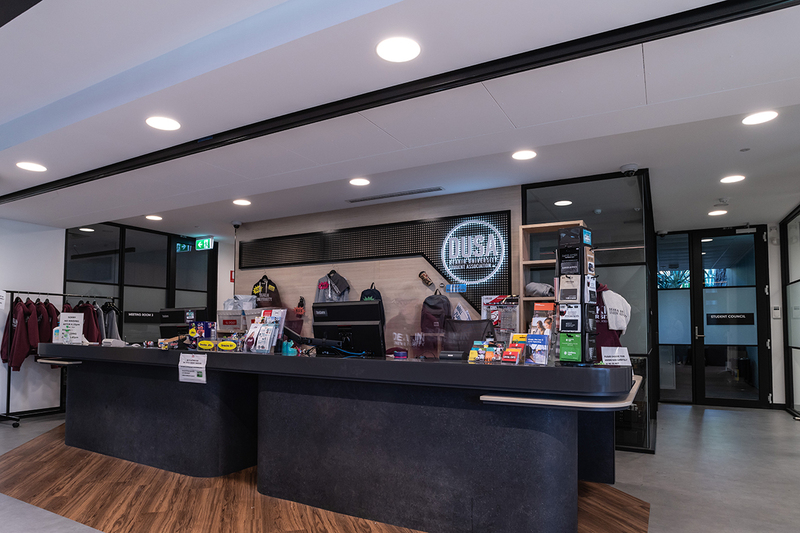 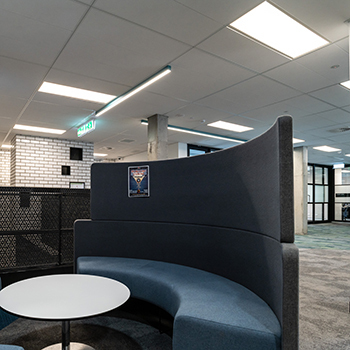 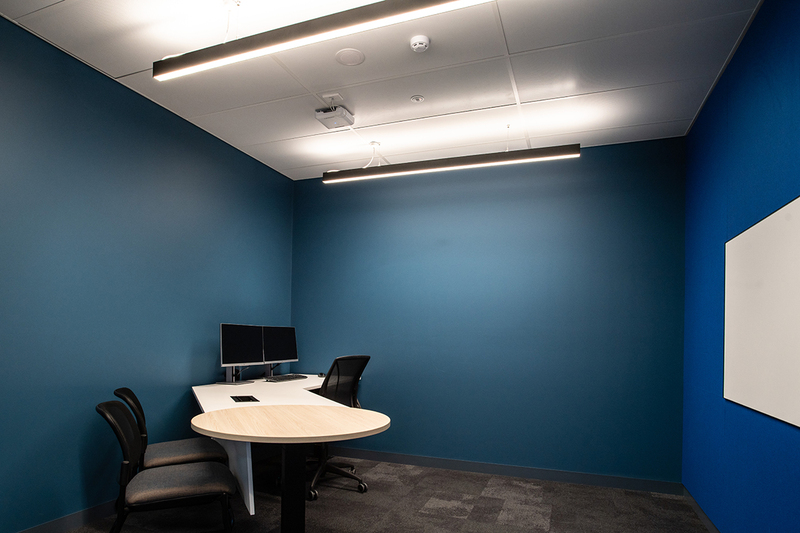 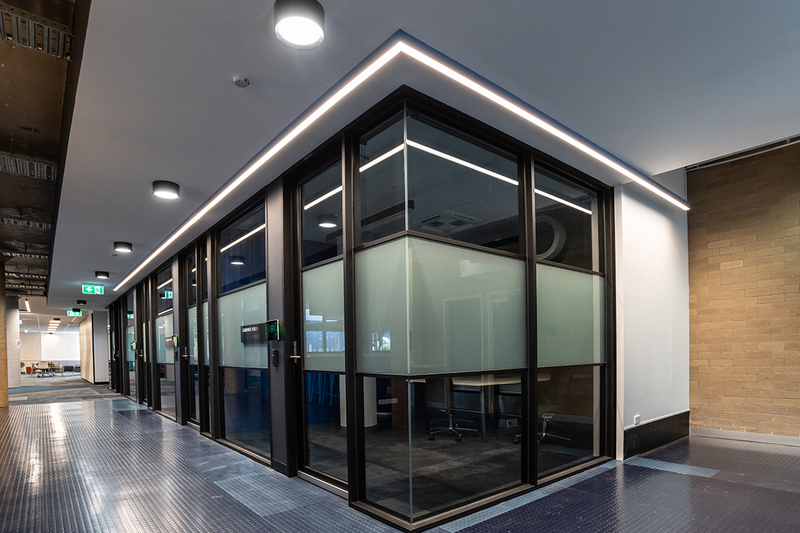 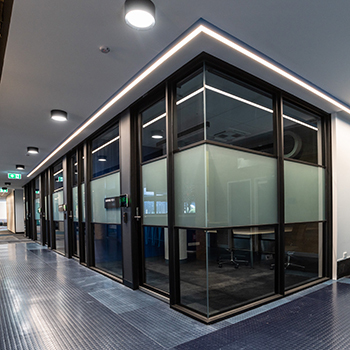 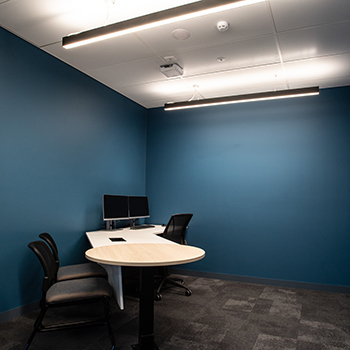 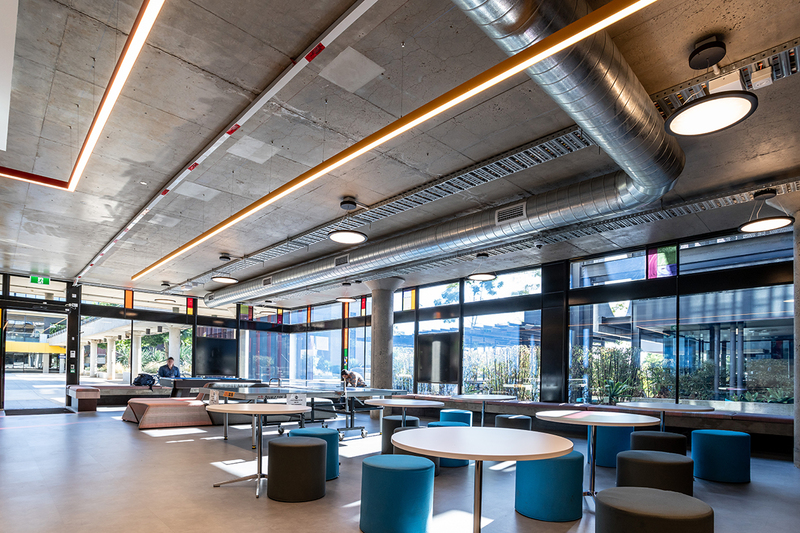 Sonic Lighting was proud to supply the lighting for Deakin University's Central Plaza upgrade. 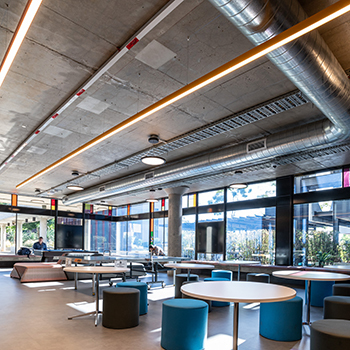 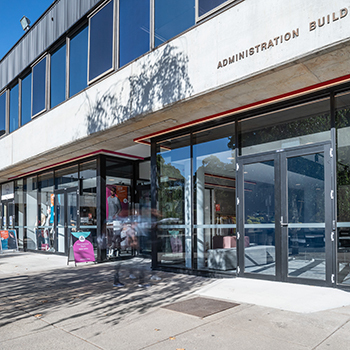 University student areas are a place for socializing and cultivating community spirit. 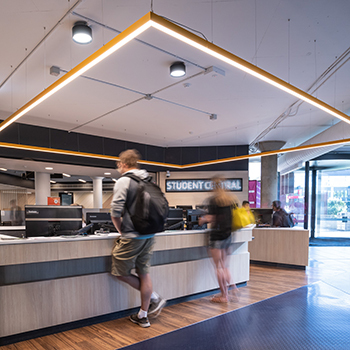 A creative lighting design can play its part in the aesthetic and reflect the culture of the institution and its brand. 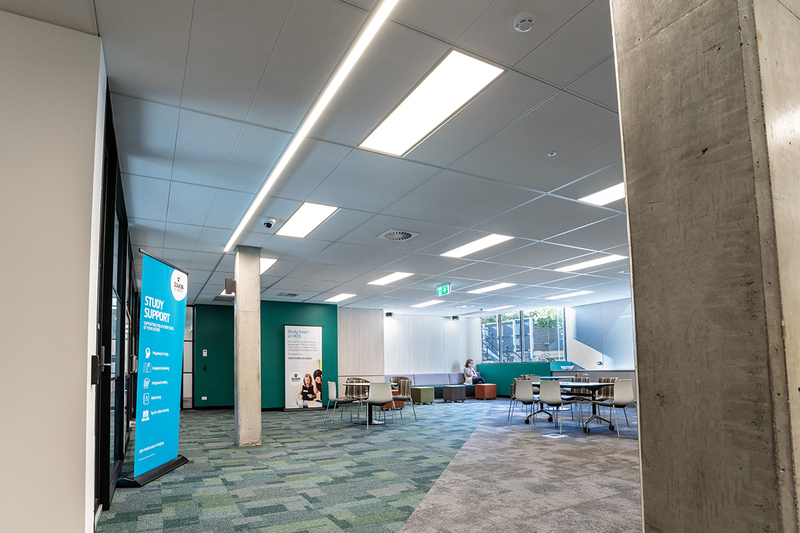 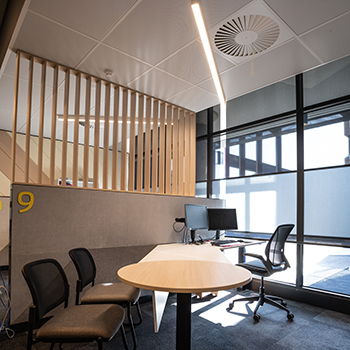 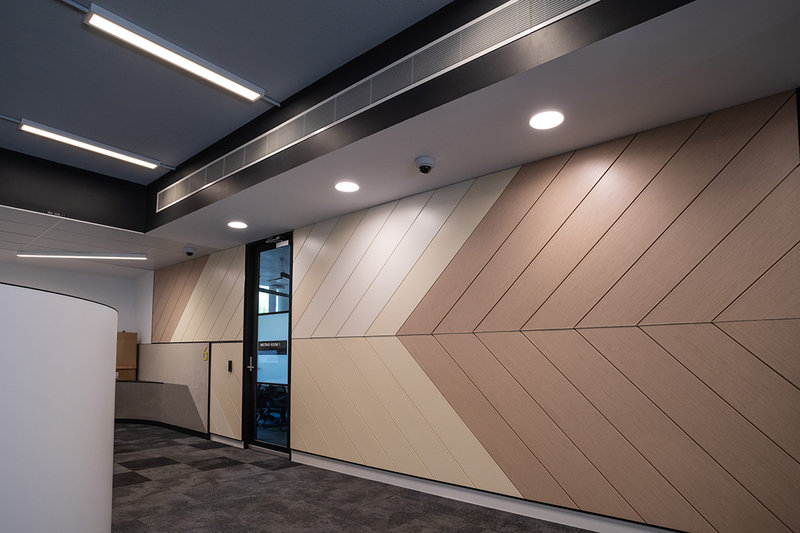 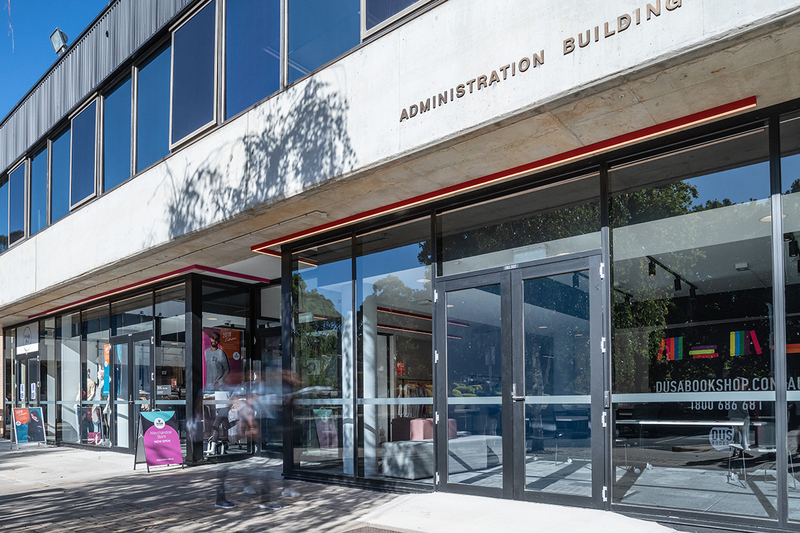 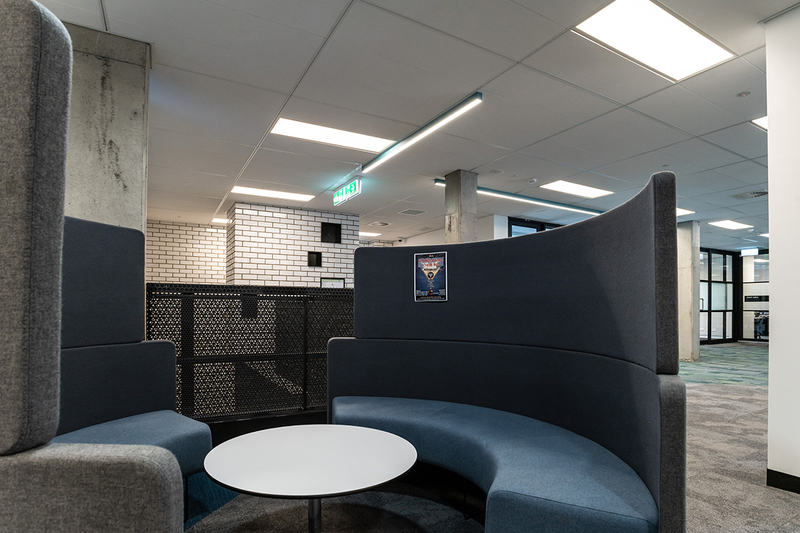 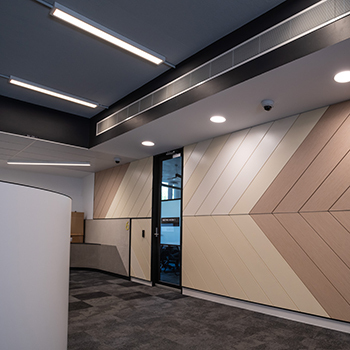 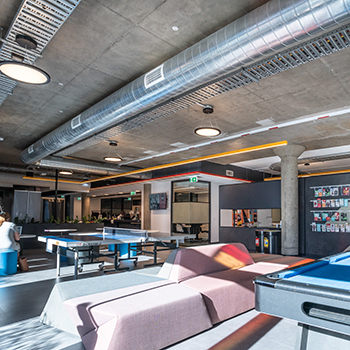 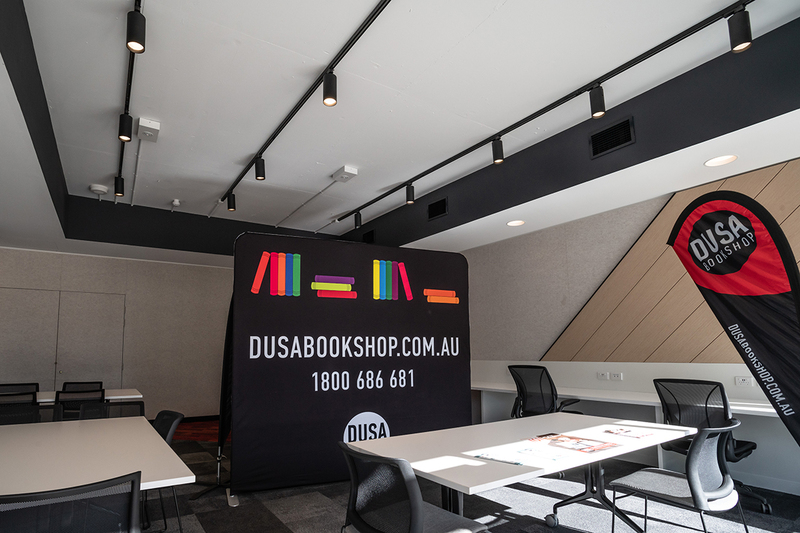 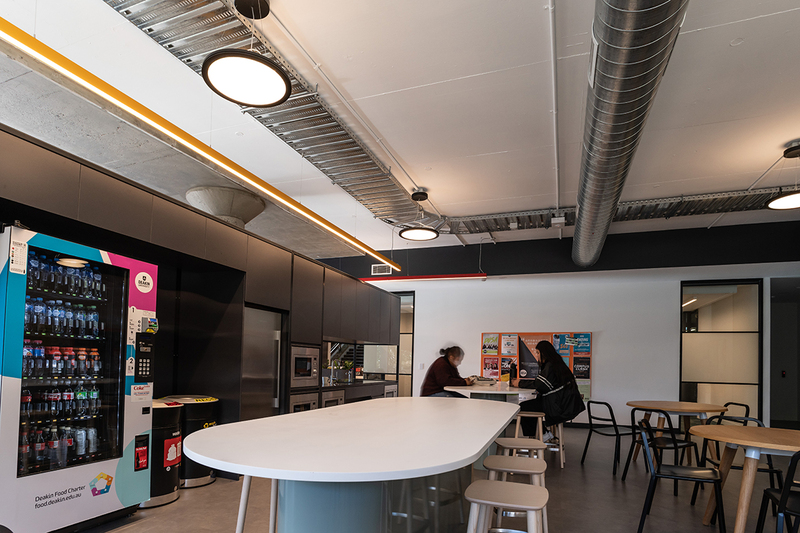 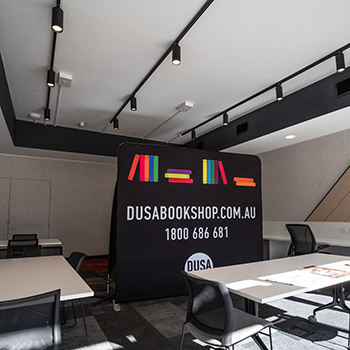 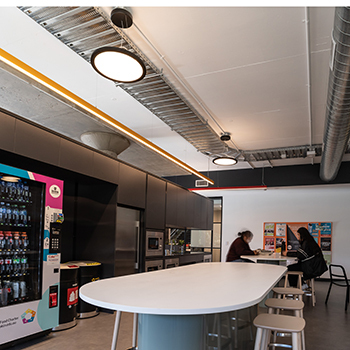 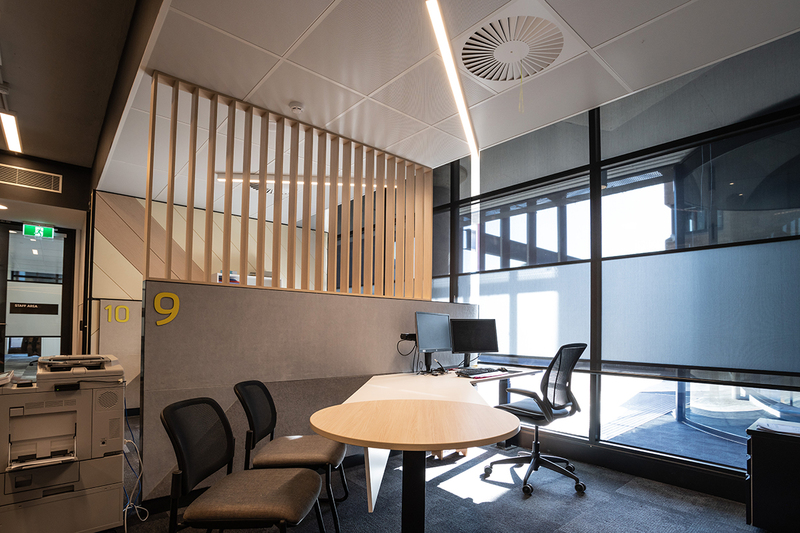 This was definitely the case with the recently installed coloured ILO profiles at Deakin University. 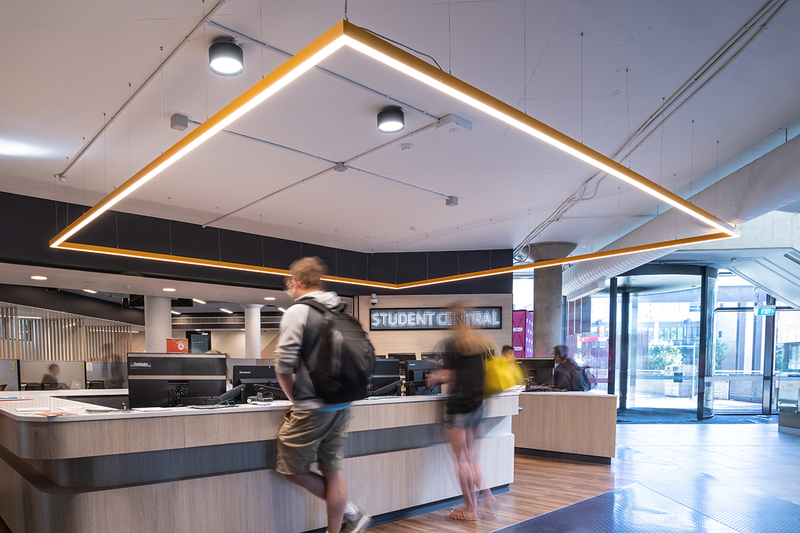 Giving a lively touch to the environment, while combining them in different shapes, the lighting could be adapted to the architecture whilst significantly enhancing the light quality. 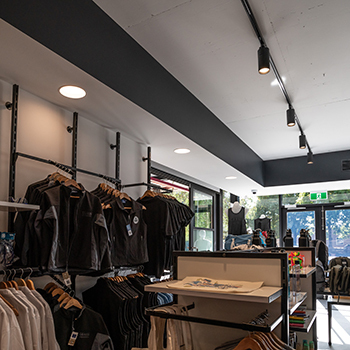 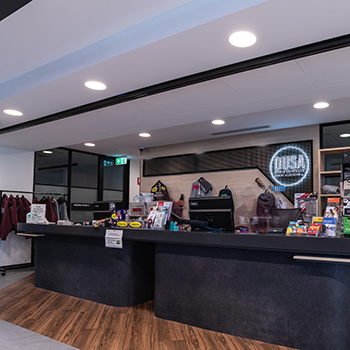 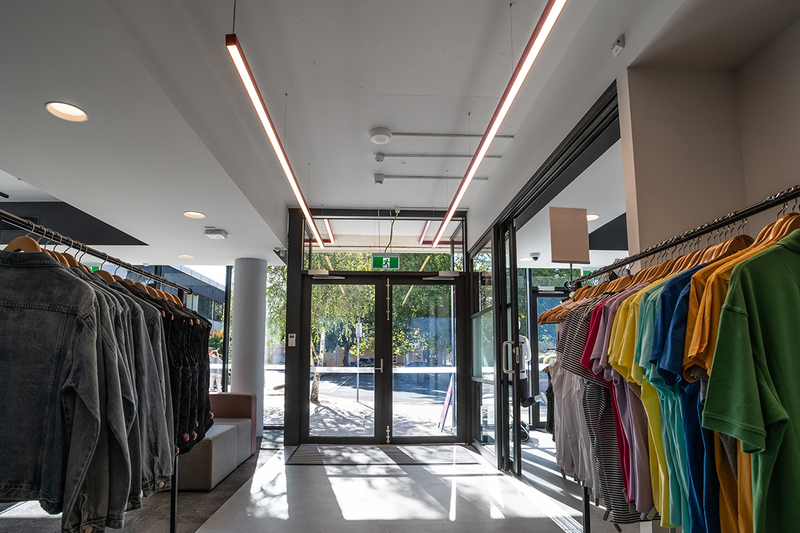 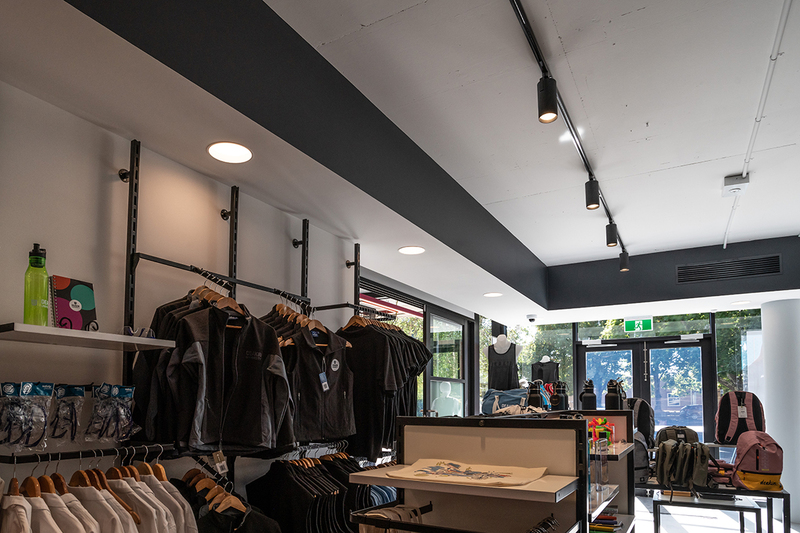 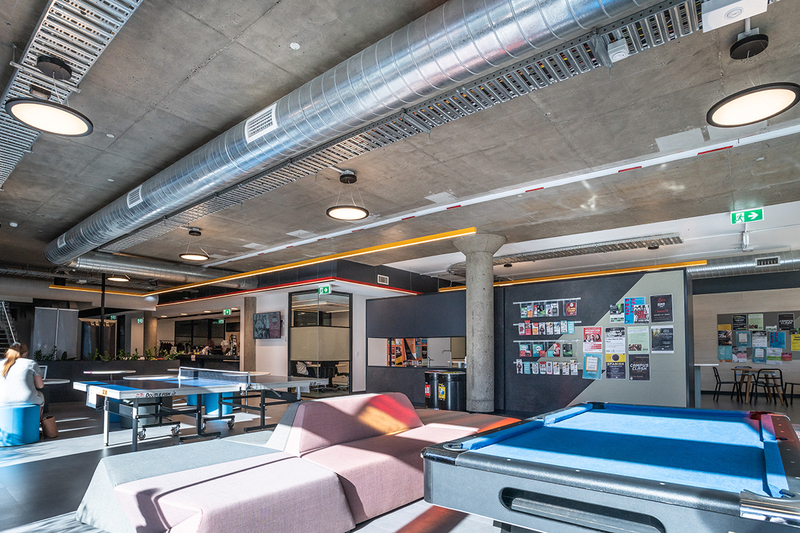 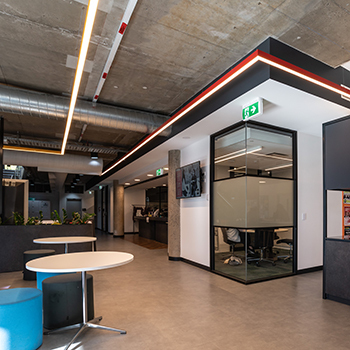 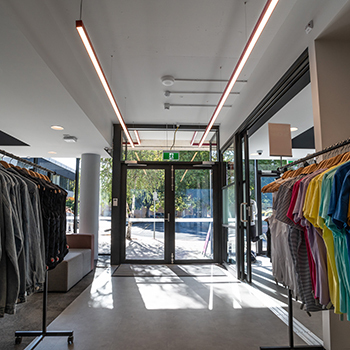 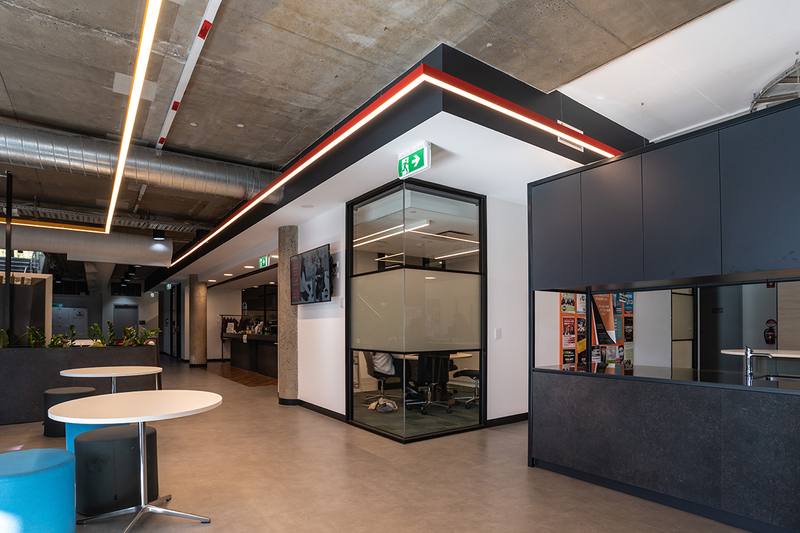 Lighting includes DEEP downlights, surface mount STRAM, surface and suspended ILO extrusions colour matched to the interior areas, EOS SKY pendants, AVIA LED panels and track with Tolloora spotlights.